The town Oakhurst in Madera County is the main gateway to Yosemite’s south (Wawona) entrance on the Highway 41 corridor winding through the Sierra Nevada foothills from Fresno. A great stop in Oakhurst is Queen’s Inn by the River, a dog-friendly establishment boasting an adjacent winery, the Idle Hour, and a beer garden where, Wednesdays through Sundays, almost 100 wines and craft beers are available for tasting. Also in Oakhurst are Vulture’s View Inn, a B&B popular with DogTrekkers; and the dreamy (and dog-friendly) Chateau Du Sureau, a castle-like destination inn boasting five stars from Forbes and five diamonds from the American Automobile Association. Continuing toward Yosemite on Highway 41, put on the brakes in Coarsegold, one of those quirky mountain towns that will put a smile on your face—and perhaps a dent in your wallet. Start with a wander through the free, outdoor Coarsegold Historic Museum, where interpretive information about native Americans, prospectors and early homesteaders is provided in three historic buildings. Then, go down the road to the Coarsegold Historic Village, an Old West-themed community of shops for local artists and services. You’ll find everything here from crafter collectives to antiques, rocks and minerals, collectibles and good, old-fashioned junk. Just over the county line and only two miles from the park’s southern entrance is Tenaya Lodge at Yosemite, a luxury, dog-welcoming establishment in Fish Camp. Also in Fish Camp, the Yosemite Mountain Sugar Pine Railroad welcomes dogs on daytime excursions aboard rail cars pulled by historic Shay locomotives used for lumber operations in the early 20th century. And don’t overlook nearby Bass Lake, whose dog-friendly Pines Resort is a recreation magnet and destination in itself for many summer vacationers. 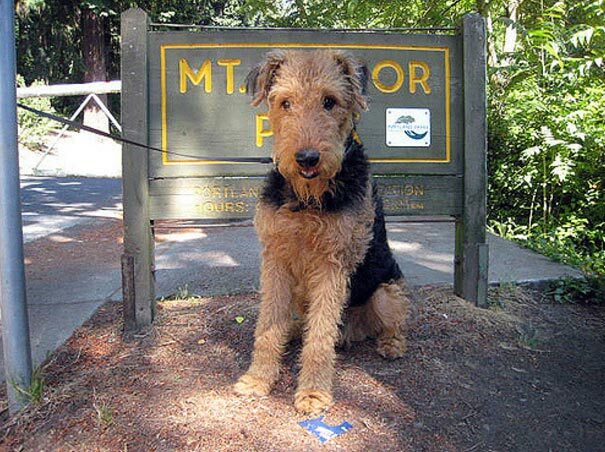 Two other dog-friendly lodgings at the lake, Miller’s Landing and the Forks Resort, cater to visitors interested in hiking, fishing, water skiing, boating, kayaking or visiting wineries, museums, art galleries, theaters and other attractions in the region. 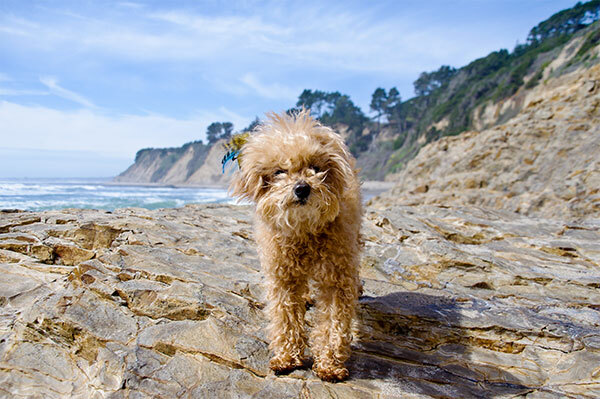 Smaller properties and campgrounds around the lake offer additional dog-friendly options.